Leasing a car in the Bronx, Queens, Staten Island and New York City area shouldn't be a mysterious endeavor. Maybe you're new to auto financing or you just want to explore your options on a particular model. Either way, the process should be transparent and stress-free. At least that's how we treat financing here at Bay Ridge Nissan. Our professional finance consultants will sit down with you and go over all of your options until you feel you can make a well-informed decision about how you want to invest in your next vehicle. While you're not paying off the vehicle in full at the time you drive it off the loan, you eventually won't have to make car payments when you opt for a loan. And when you buy it outright, there's no long-term financial burden. As the owner, you're free to sell or trade your vehicle as you please. You also have permission to modify and personalize it as you see fit -- and we have an exhaustive selection of genuine Nissan parts and accessories here at the dealership. There no mileage stipulations, so you can road trip as you please. Leasing requires little to no money down, so if you don't have the funds for a down payment, leasing might be a great option for you. Your Nissan lease payments will be much smaller than what's required with a loan. Since you don't have to worry about selling it, you don't have to worry about its depreciation either -- because that's all you're paying off with a lease. A leased company vehicle can often be a tax deduction for business owners. When you lease expires, you still have options -- from renewing your lease or trading in your car for the latest model to certifying you leased vehicle and buying it for exclusive Certified Pre-Owned Nissan benefits. 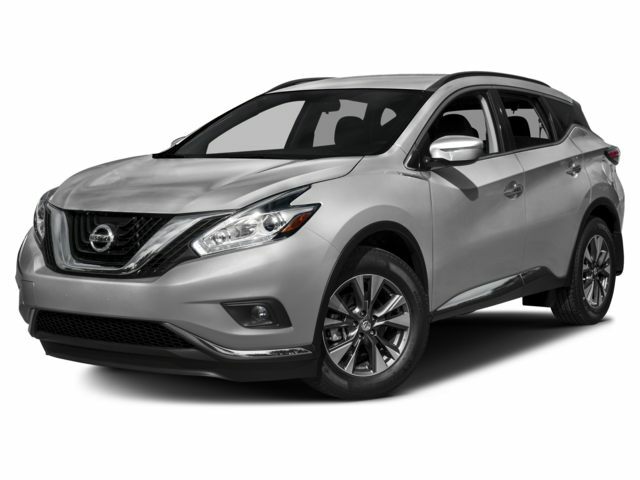 Leasing a Nissan in Brooklyn is as easy as starting the process from the comfort of home. You can pre-qualify using this simple and secure finance application, and we'll reach out to you once we receive your information. We encourage you to schedule an appointment with our finance team to explore your lease and loan options; you can reach us at 888-465-9713.